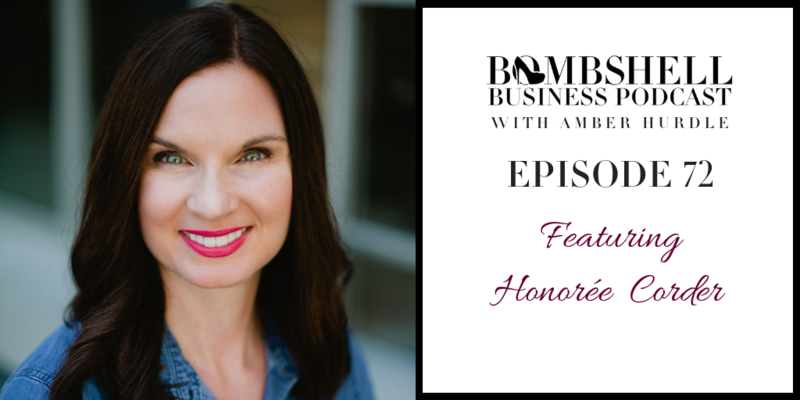 I LOVED chatting with the talented Honorée and getting her practical advice on writing and publishing a book. Whether you’re ready to start writing or just entertaining the idea of becoming an author, this episode is for you. Tune in! Stay in the loop and never miss a beat with the launch of the new Velvet Machete Branding Podcast: Text the word ambersnewpodcast to 44-222 and we’ll be sure you are the first to know about any developments! Honorée Corder is a bestselling author and executive business coach. 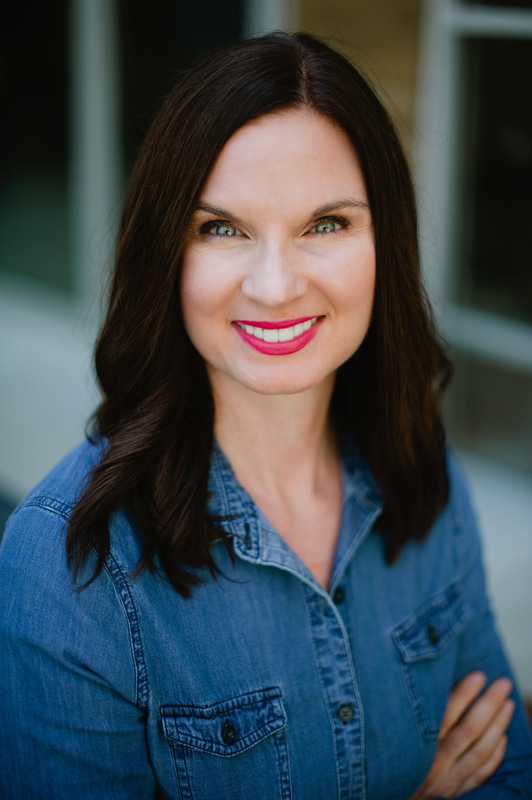 She combines her business acumen and 12 years of self-publishing experience to provide structure, strategy, and accountability to individuals who want to elevate their platform and create multiple streams of income from publishing their own books. Honorée’s coaching and books provide real-world, time-tested strategies. She shares step-by-step advice in a straight-forward, no-nonsense fashion for use today, to get desired results as soon as tomorrow.